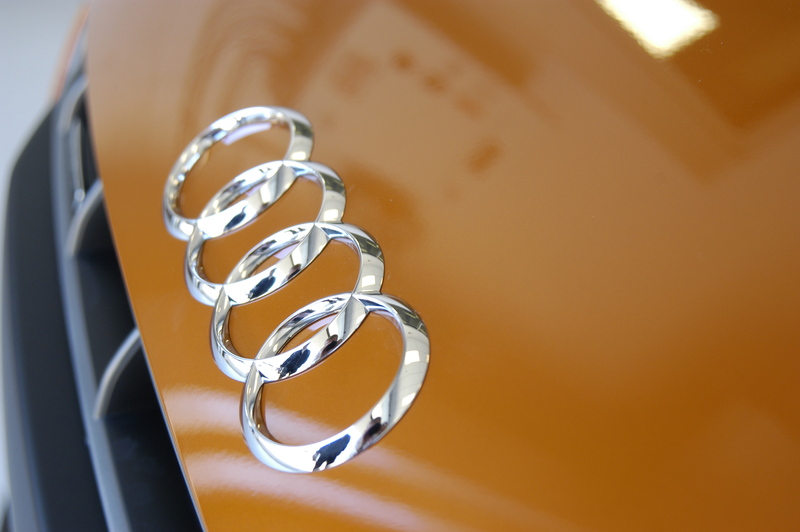 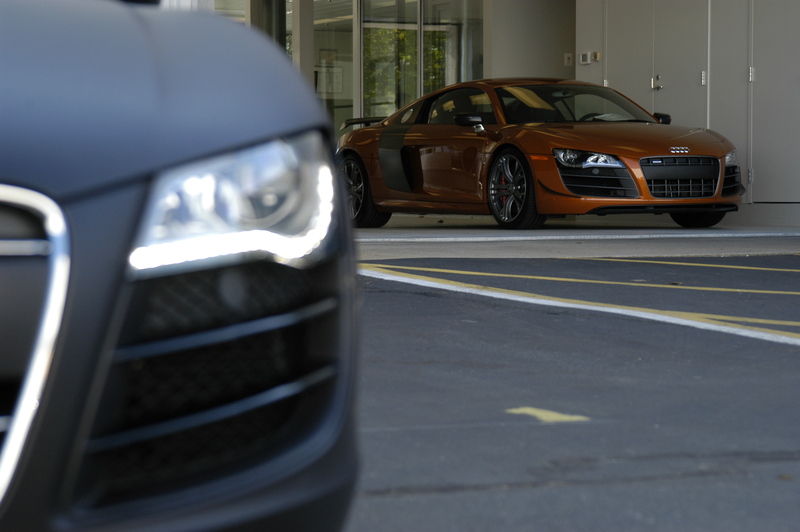 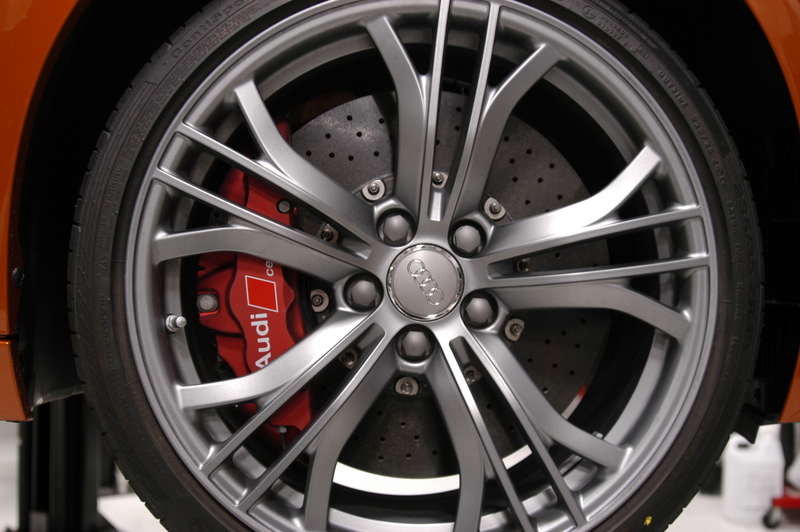 We recently had the pleasure of checking out the all new Audi R8 GT. 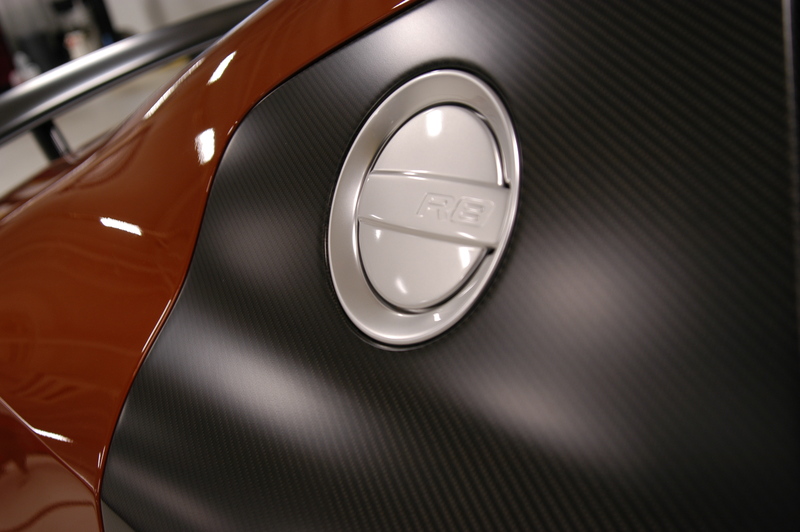 This exclusive performance model of the already amazing R8 V10 just now arrived in the United States. 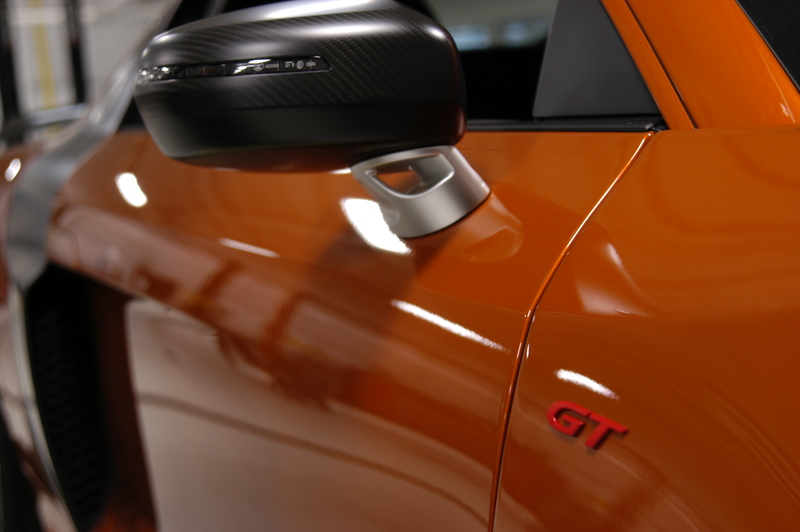 The GT was produced in a very limited amount, this beautiful Samoa Orange is number 219/333 that will be produced. 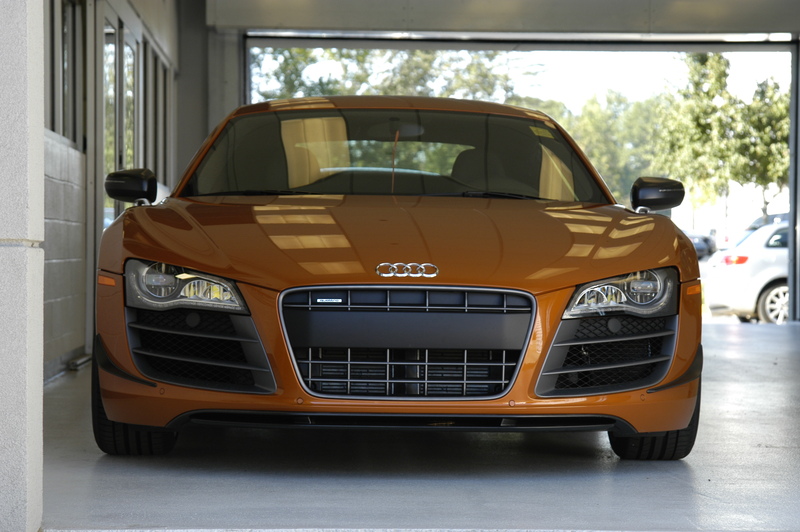 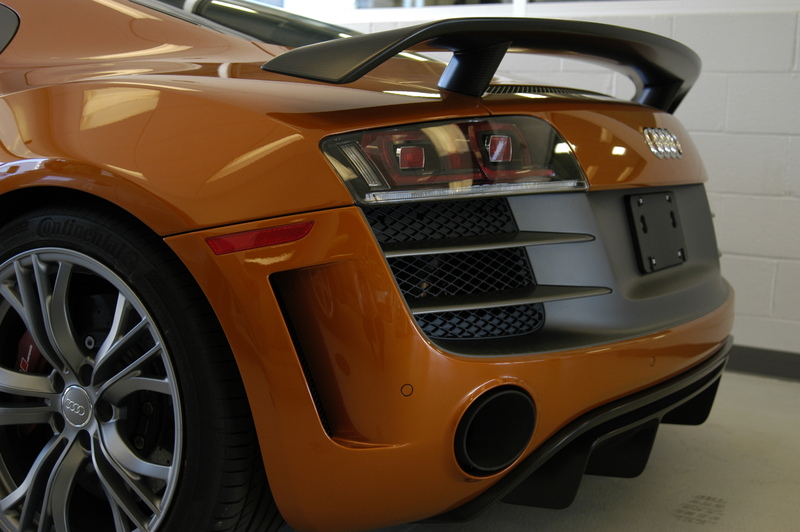 Boasting an increased 550 horsepower, trackworthy suspension and contisport 5p tires, this R8 is not to be messed with. 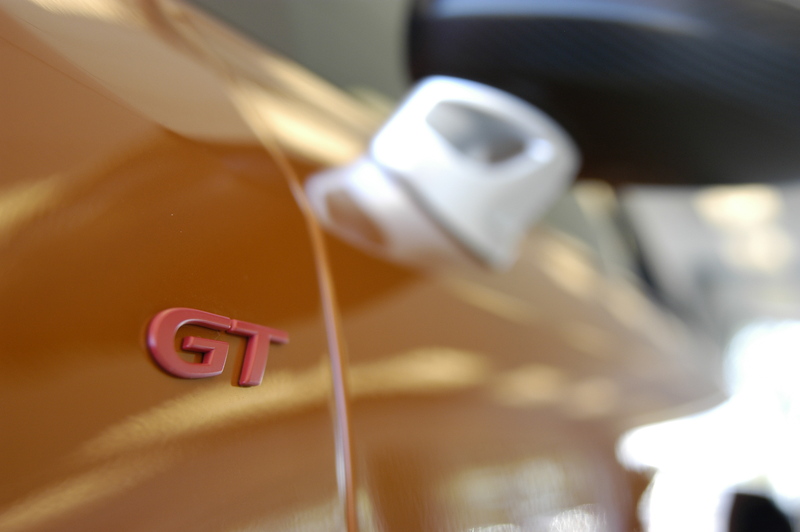 The GT features quite a few styling upgrades with a focus on carbon fiber. 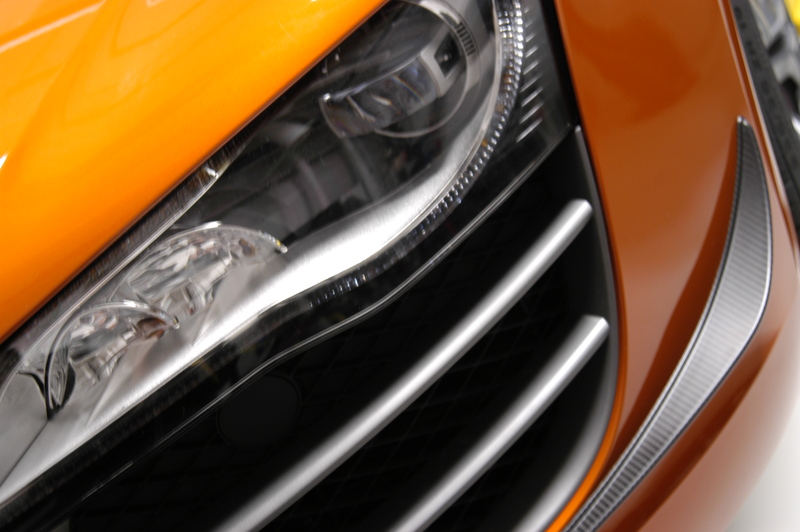 This lightweight material can be seen on the new front spoiler, front side splitters, mirror covers, rear spoiler, rear valance and throughout the cabin.